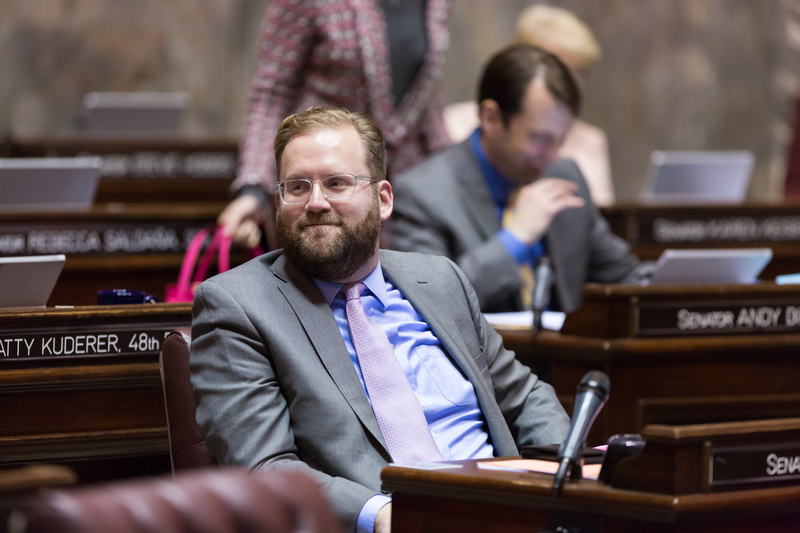 Sen. Marko Liias (D-Lynnwood) joined us to talk about his priorities for the 2019 Legislative Session and his accomplishments from sessions past. He discussed the process of passing a conversion therapy ban, and what he’s doing to protect transgender students in public schools. He told us about his efforts to help people with student loans, and the benefits of paid family leave. Liias is a lifelong resident of the 21st District. He plays a key role in setting the Senate’s agenda.